I received product from Naptime Kids to facilitate this post. All opinions are my own. Have you started your Christmas shopping yet? If you have some younger kids to shop for, I’ve got a great option for you today. Sleeping, naps, and cuddling are all meshed into infant and toddler days. So Naptime Kids offers a variety of great products to help make that a little bit easier as well as offer some fun photo ops. 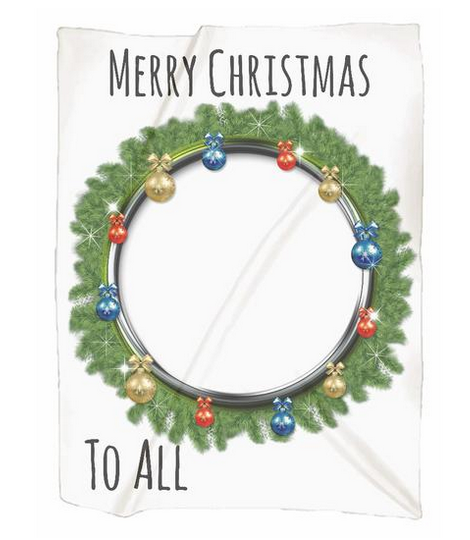 This Christmas Wreath Photo Blanket is the cutest way to send Merry Christmas wishes to family and friends. Measuring in at 30″ x 40″, it’s made of 100% jersey cotton to provide the softest of backdrops. Monthly Milestone Blankets are also all the rage these days. 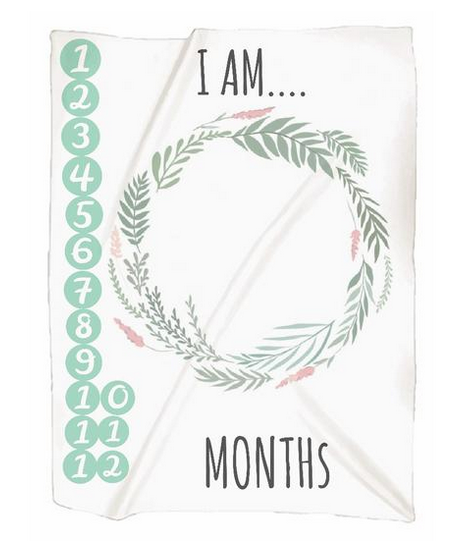 They work perfectly for tracking a baby’s growth and changes month by month and are a fun way to share milestones on social media and with family and friends. Naptime Kids offers a variety of options including this gender neutral mint green one. 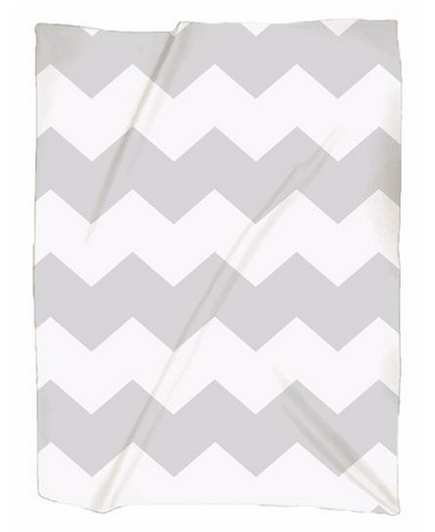 And for the pattern loving kids who just need to snuggle up with a soft blanket, the Gray Chevron is a fun choice. Soft and gentle on delicate skin, but durable and machine washable for everyday use, this blanket is perfect for every nursery. Take it on the go or use at home, the possibilities are endless. Having a fun pillow to sleep with or decorate your bed is really neat as a kid. (Well, okay, I still think so as an adult!) 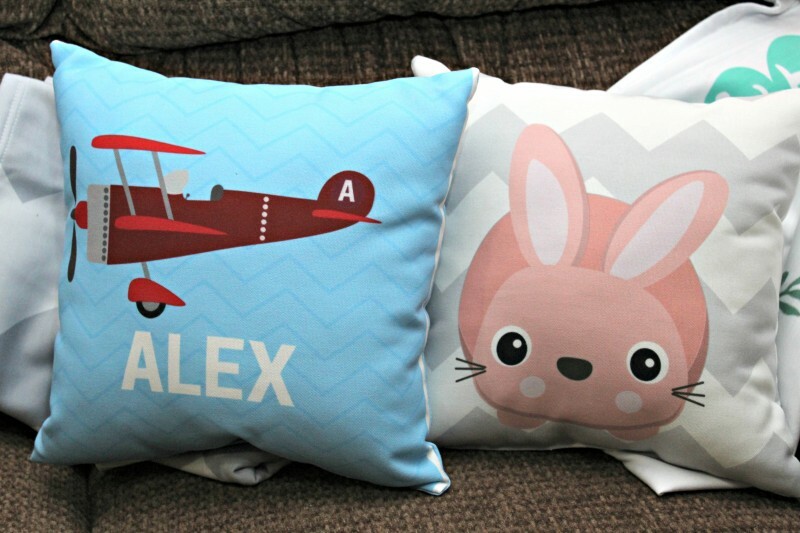 Whether your child likes adorable critters or personalized things, Naptime Kids has you covered. Our youngest is 3 years old now and is infatuated with little animals. 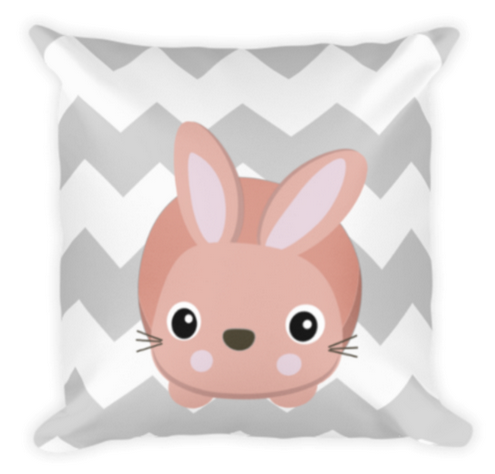 So I knew that this Bunny Chevron Pillow would be a hit with her. Measuring in at 14″ x 14″, it’s made from spun polyester. And finally, I wanted to share one of their personalized pillows with you! 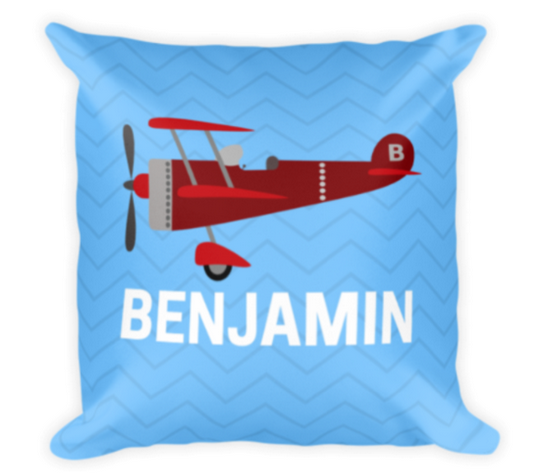 I know my kids LOVE to see their name on their things so the Airplane Benjamin Pillow was top on my list. Each pillow is printed with a custom name on Chevron background. With a spun polyester construction, this pillow also measure in at 14″ x 14″. So tell me, which product is your favorite? Buy It: Head over to Naptime Kids to see for yourself the great selection of products they offer. Connect: Don’t forget to like Naptime Kids on Facebook and follow them on Instagram and Twitter for all the latest news and promotions. 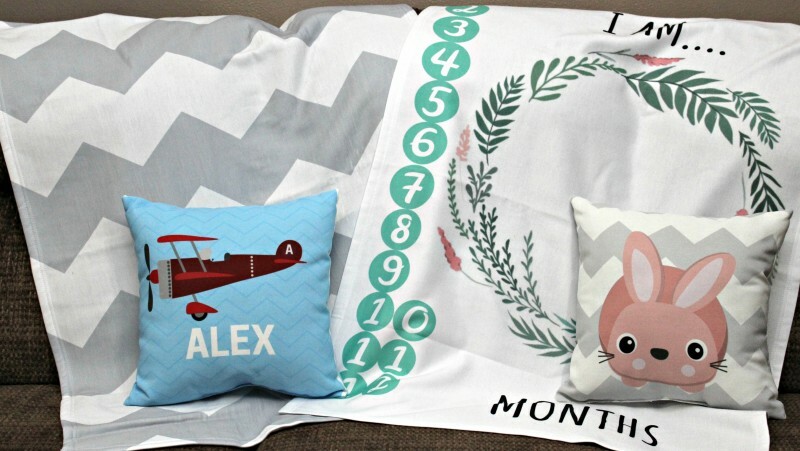 Win It: Naptime Kids is generously offering one of our lucky readers: Forest Friend Pillow or Personalized Name Pillow AND a Pattern Blanket! This giveaway is open to US only and will end December 6th, 2017. For your chance to win, enter the Giveaway Tools below. Good luck! These are such a perfect Christmas gift! My daughter would love one with her name on it. I also love naptime products for little ones, the blankets and pillows are so soft for the kids. It makes naptime so much easier and parents get their break finally. All of their prints are super adorable! This is a great idea; naptime kits 🙂 No more arguing (I have twins).